Qirra Sound breaks the myth in regards to feedback associated with microphones and speakers. 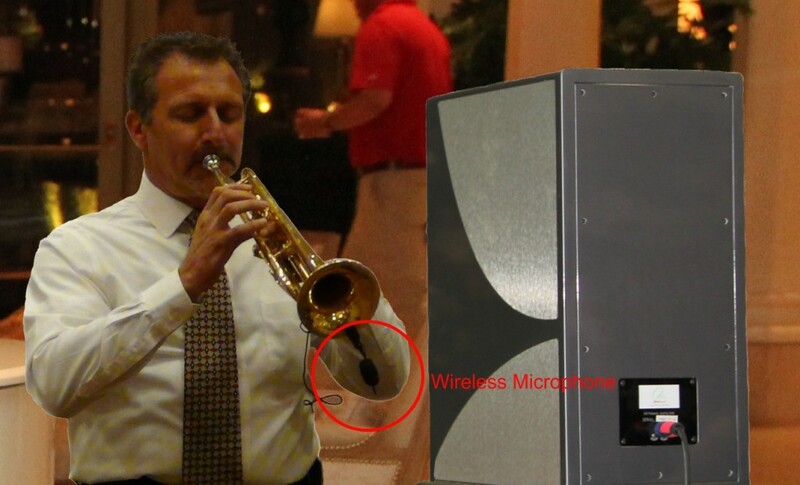 During our demonstrations in the U.S. we often let Dr. Alan Boyer play the trumpet and during his solo, walk towards the speaker and play “right into it.” Many sound engineers have become terrified and started to protect their ears and then their “jaws drop” when this did not happen and the room is filled with great sound and no feedback happened! This feature makes it easier for both performers and sound engineers and we have lots of comments from the artists about how this has changed their ability to act on stage.